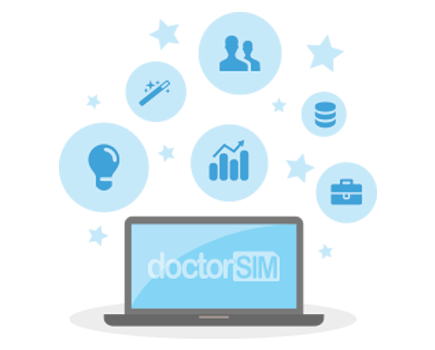 doctorSIM credits can be redeemed for services such as phone unlockings. If you do not have enough credits to unlock a phone, you can pay the difference using another form of payment. No problem! In the case of a refund, the credits used will only be returned to the same account. The extra amount paid be will reimbursed using the same payment method chosen to pay the difference. As a loyalty program valid only for unlocking phones through doctorSIM, under no circumstances will credits be reimbursed to a bank account or credit card.